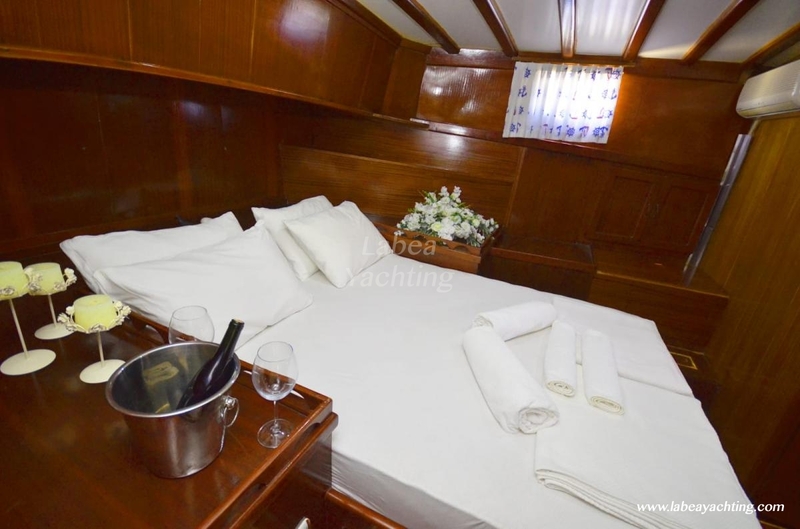 The boat has been refit in 2015. 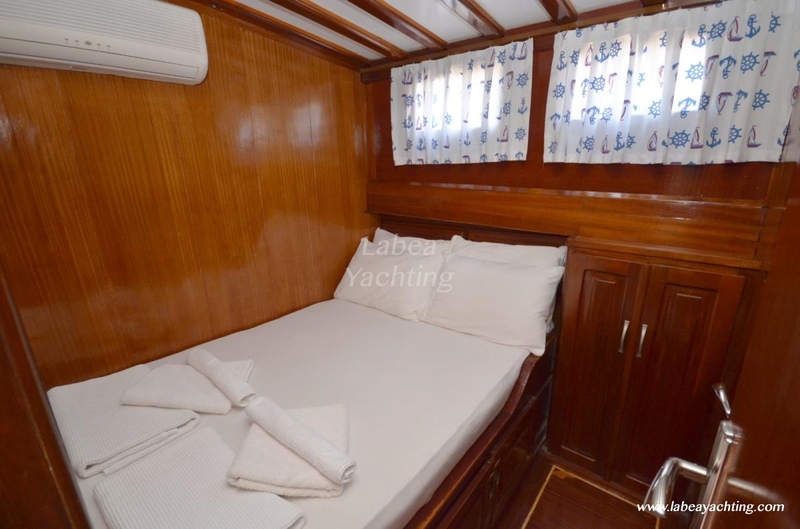 All cabins with 4 double 1 master cabin + crew cab are air-conditioned. 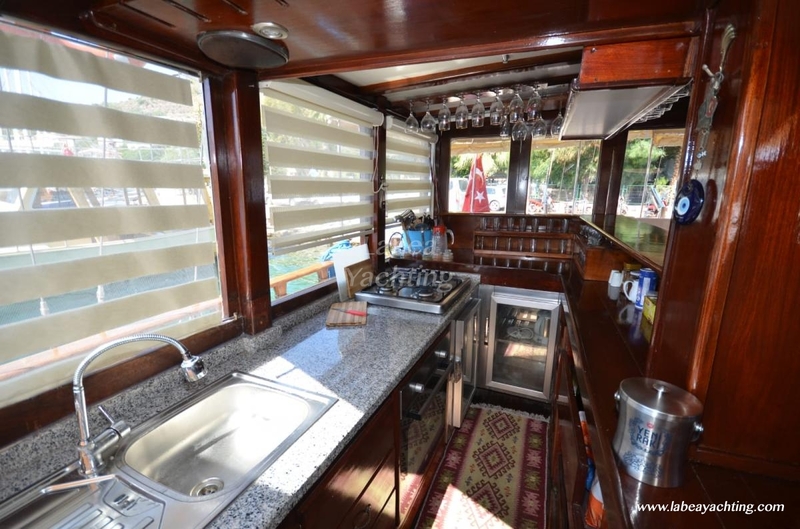 The main machine is 320 hp cummins construction year 2015. 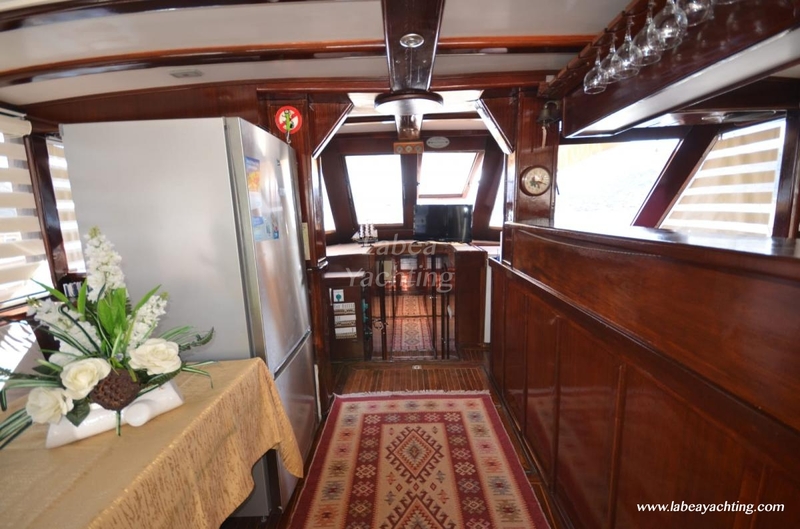 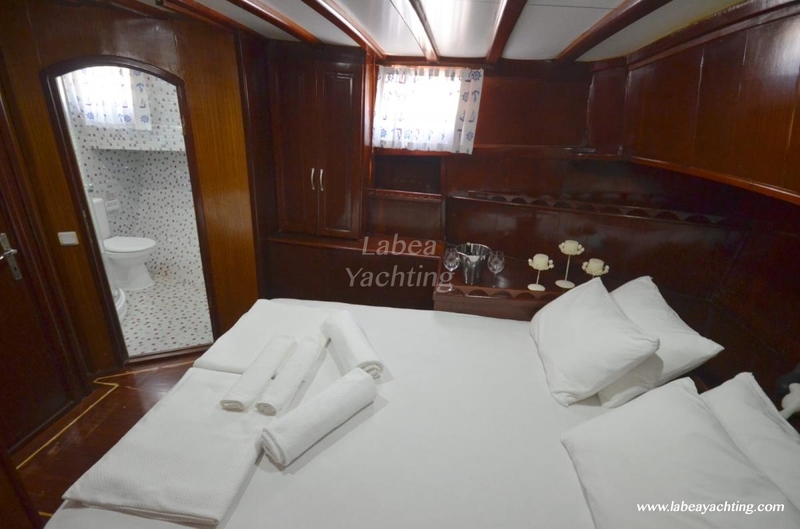 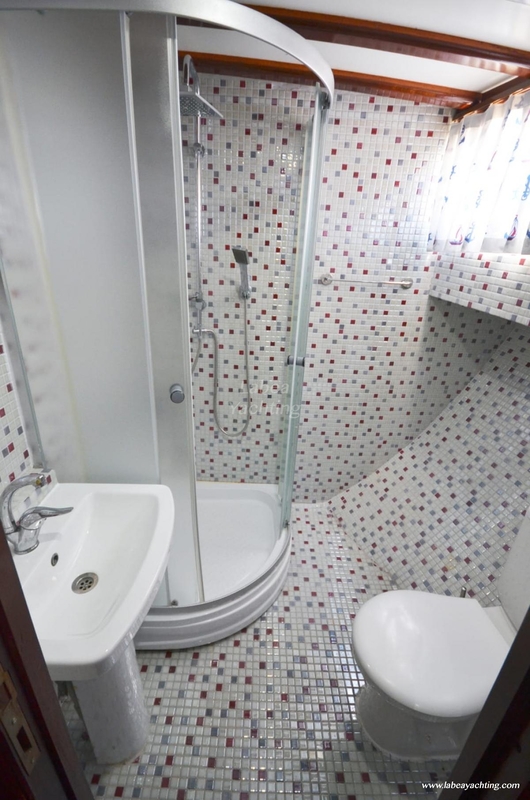 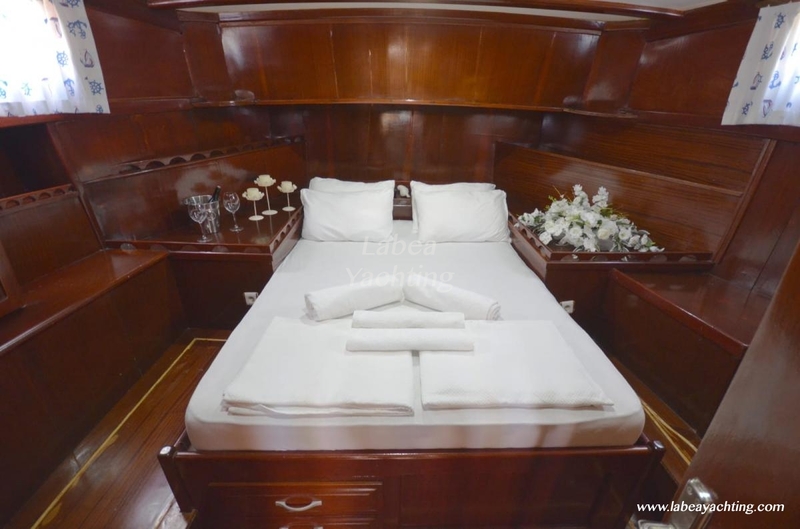 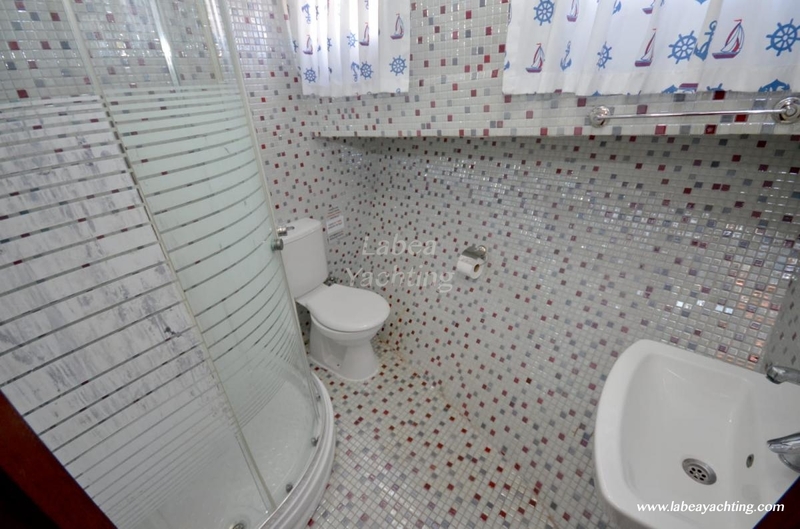 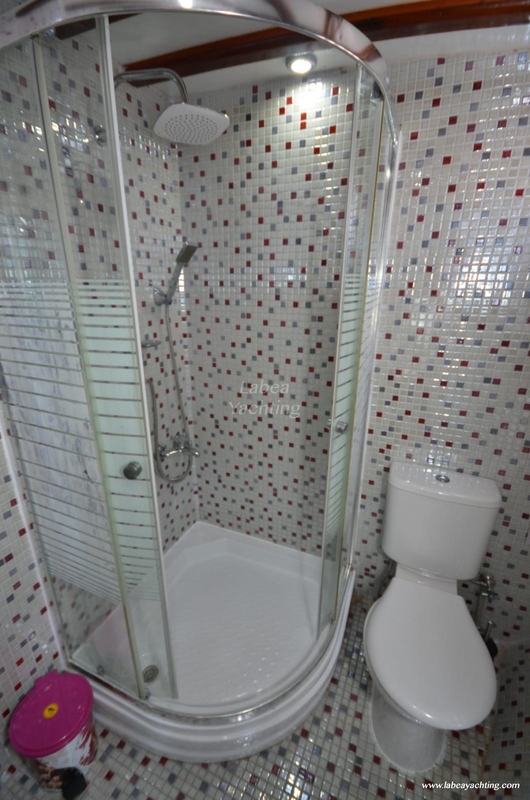 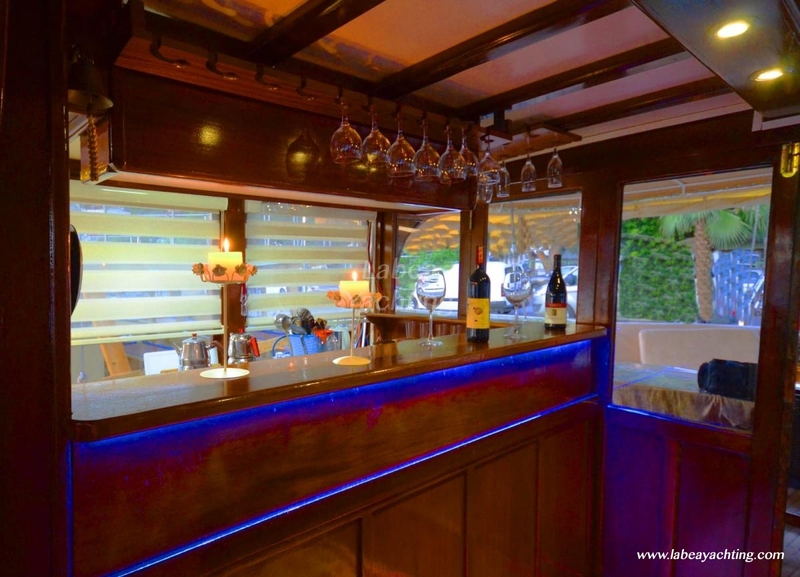 Total working hours is 400 hours, cabins, diesel tanks, shower cabins, wc, deck all were renovated in 2015 - 2016.
gps, radio, 12 pcs spindle, inverter etc. 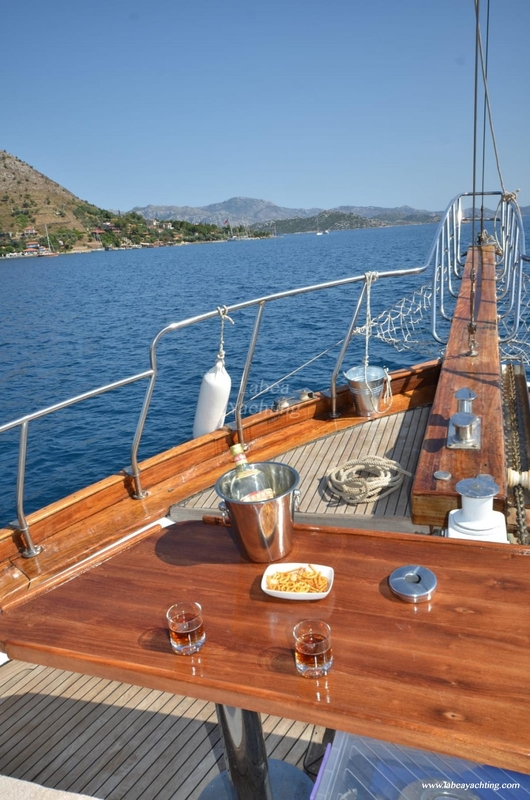 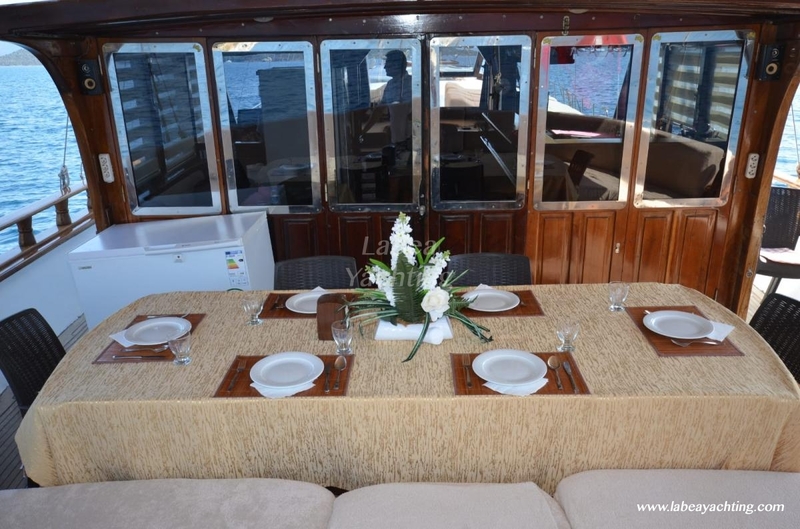 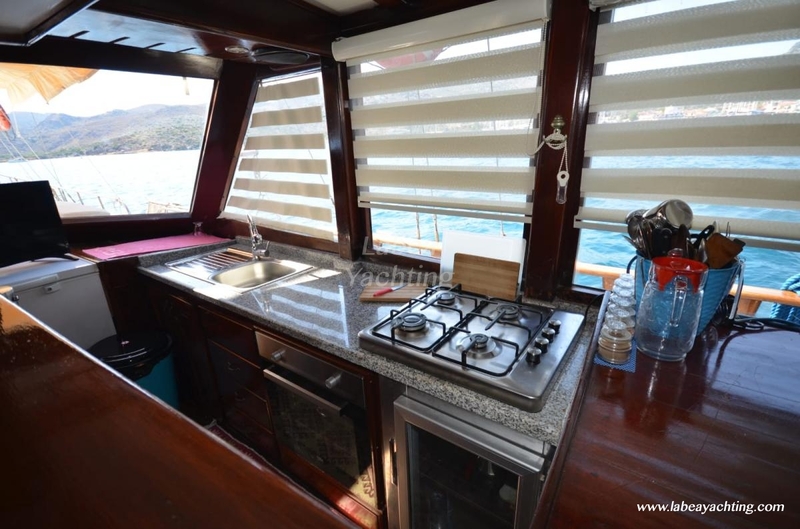 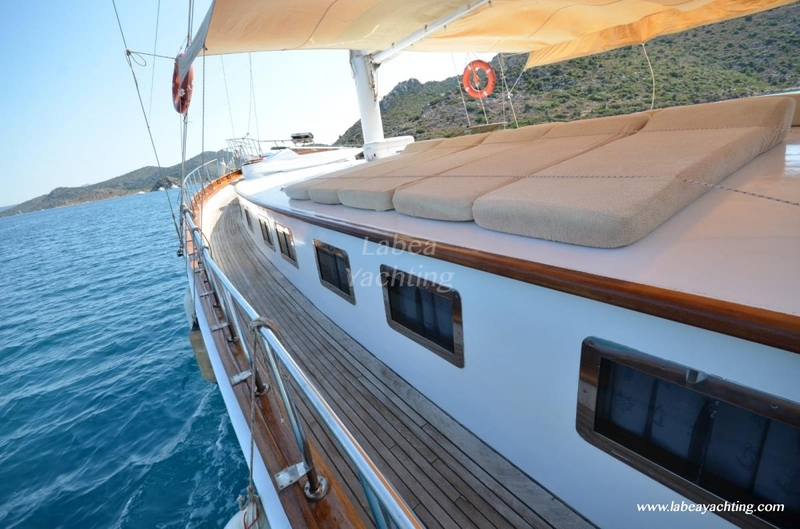 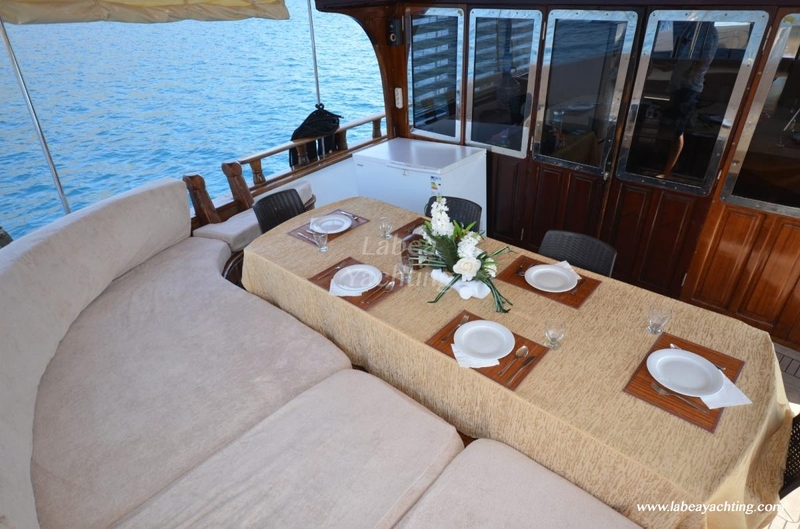 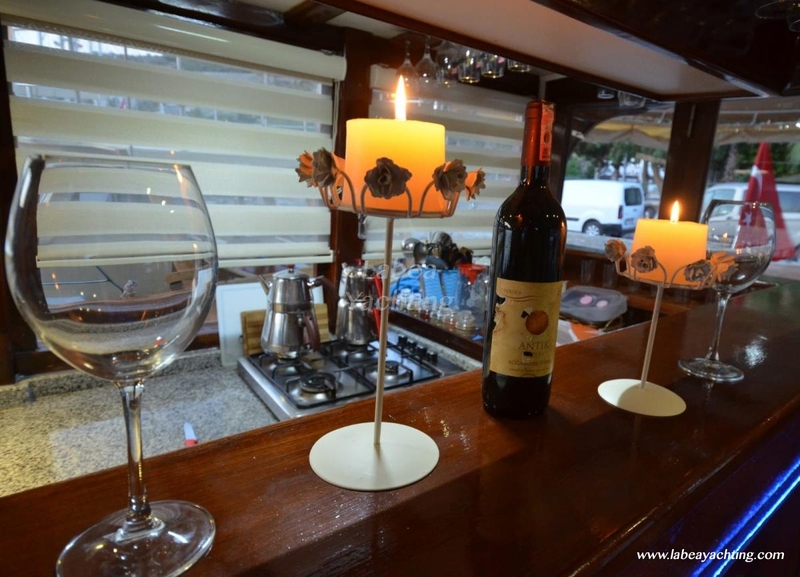 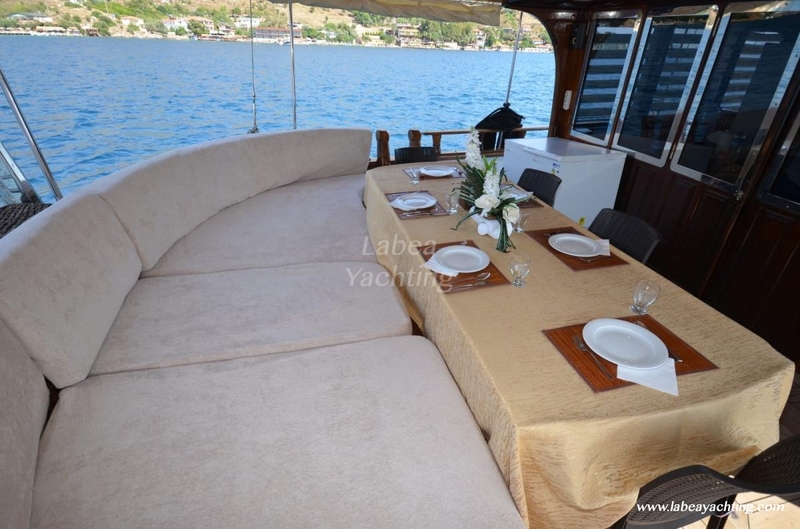 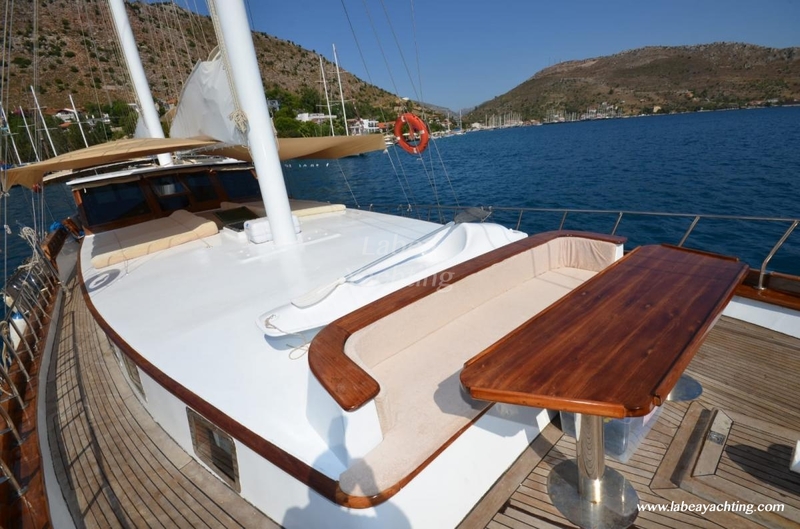 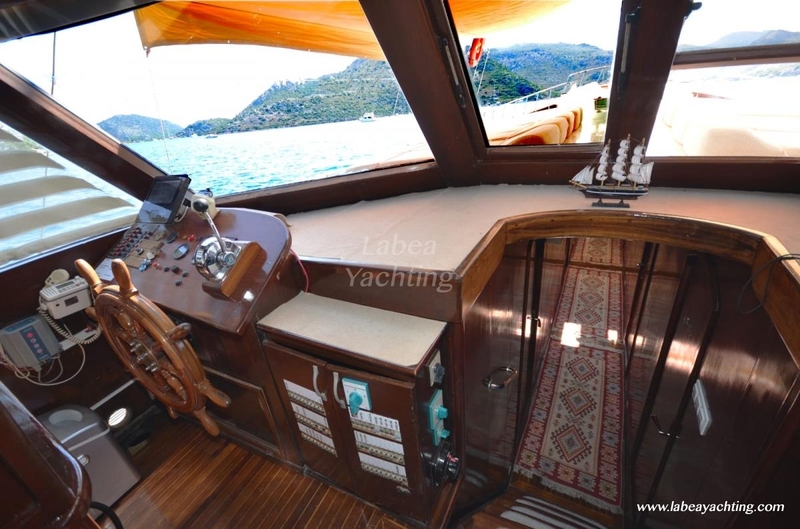 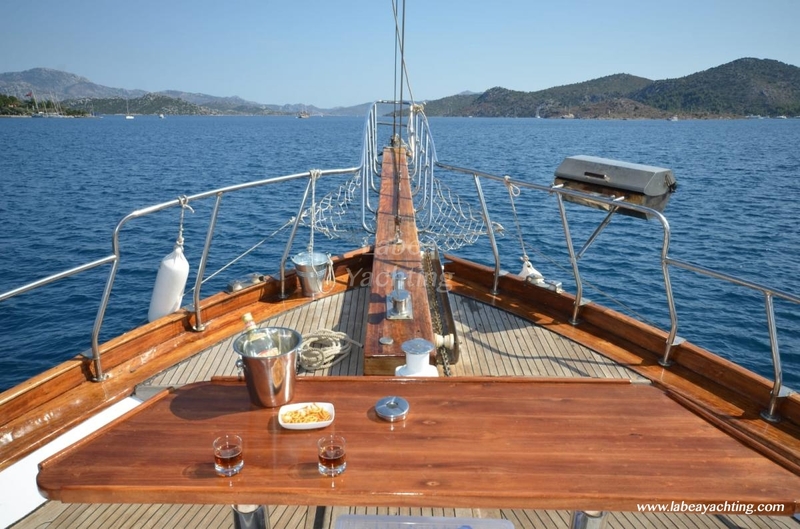 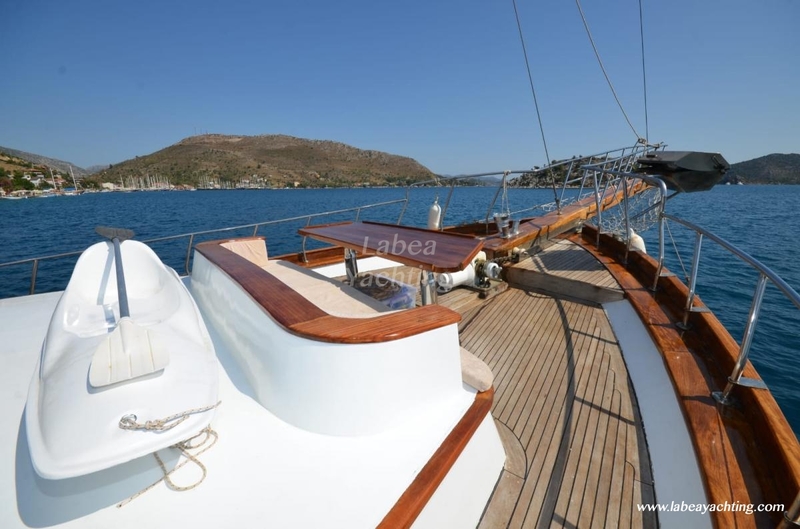 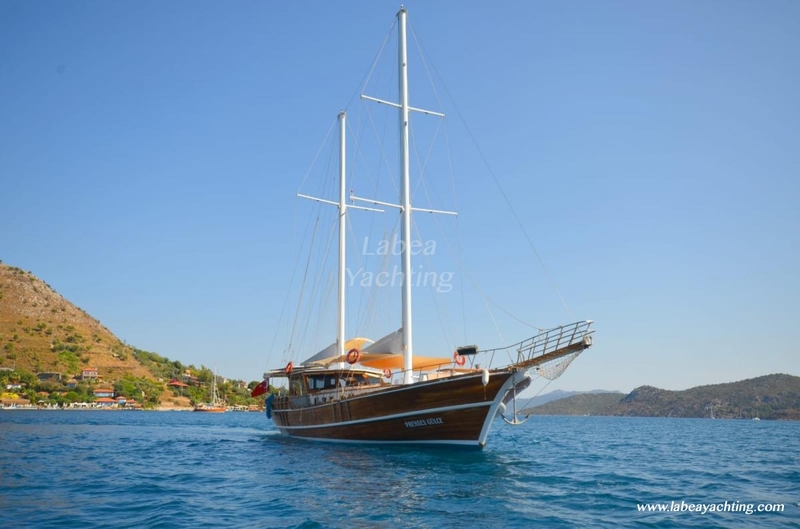 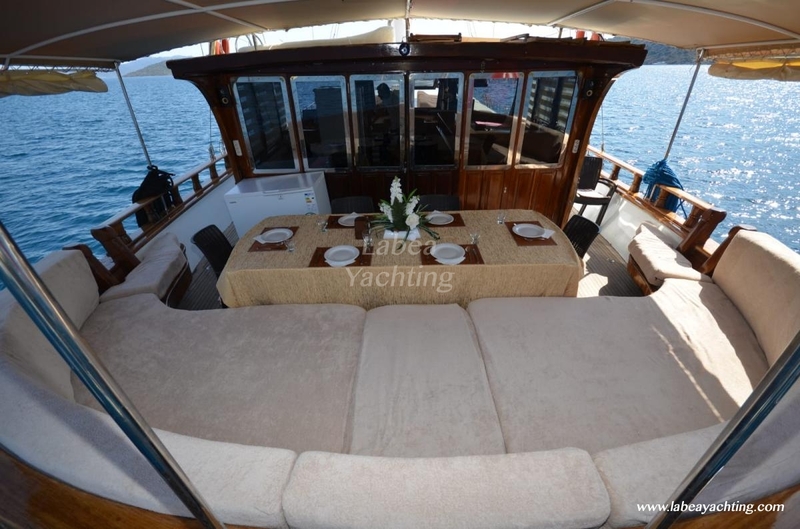 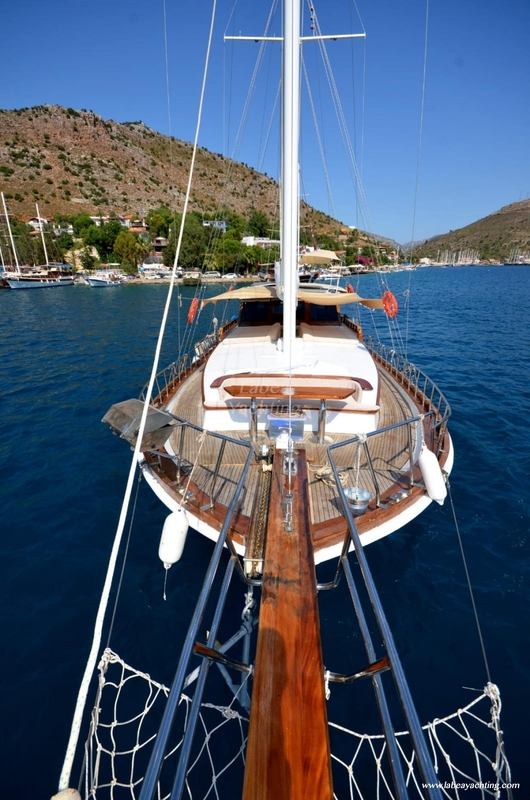 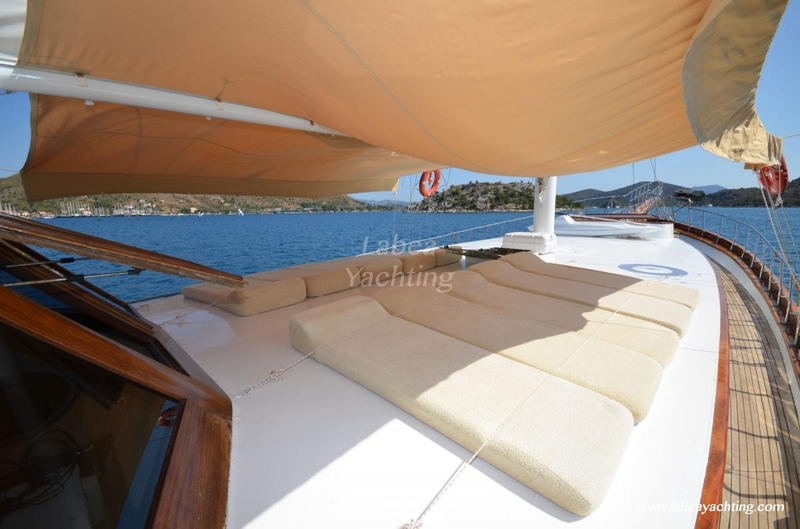 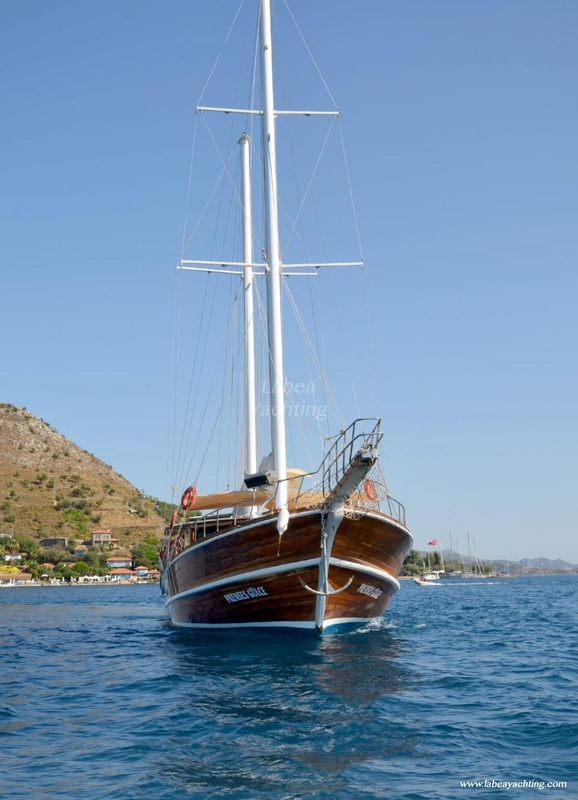 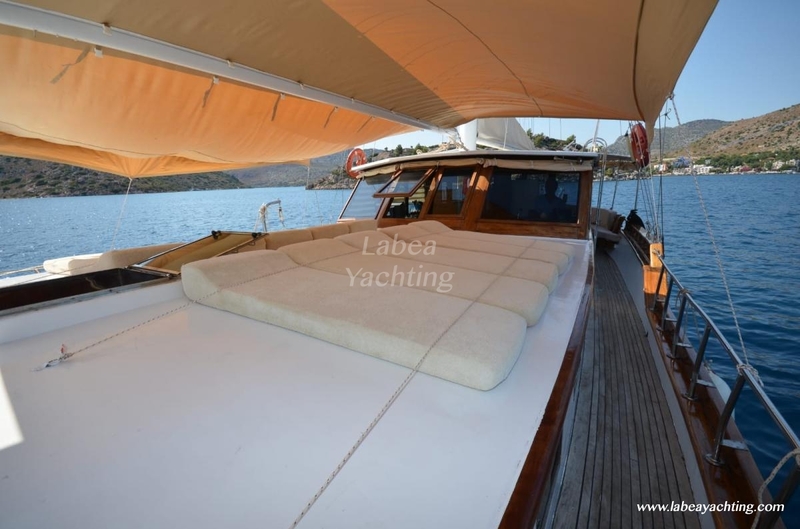 For more information on the gulet or other gulet availability, please contact us.